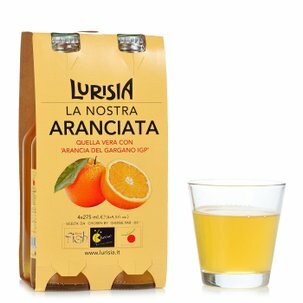 Why is Lurisia tonic water so special? 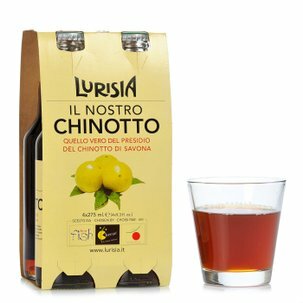 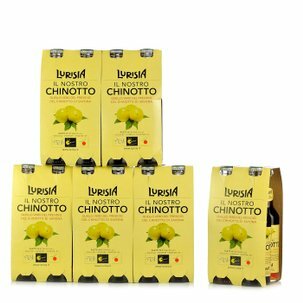 Because it is the only tonic water to contain a Slow Food Presidium ingredient: "Chinotto di Savona". 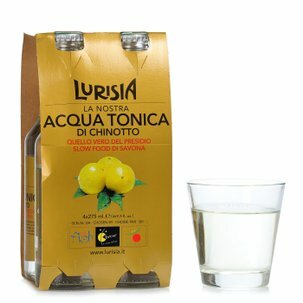 An all-Italian tonic water, then, with our own Italian Chinotto tincture taking the place of lime juice. 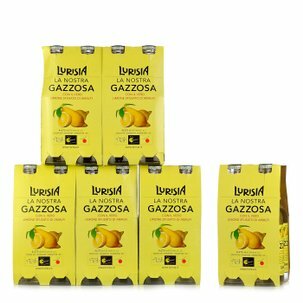 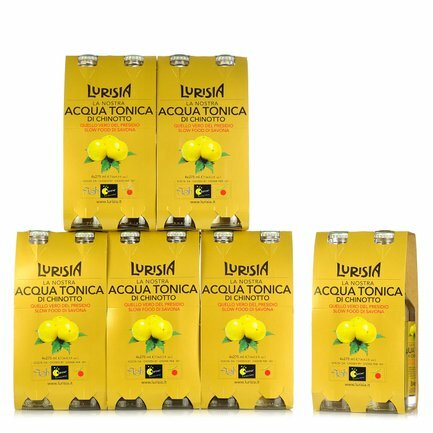 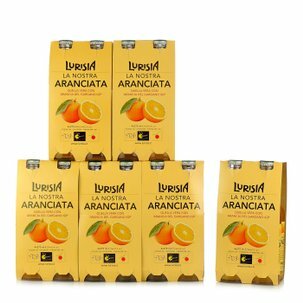 Quenching your thirst with Lurisia is an altogether different experience; stock up on Acqua Tonica with the crate of 24 bottles Eataly has created for you!